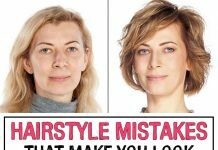 It is a well known fact that once you get older, your hair begins to grow old as well and, over time, it becomes thinner and colorless. For most people, white hairs appear after 30 years, but there are cases in which the hair suffers from premature aging. 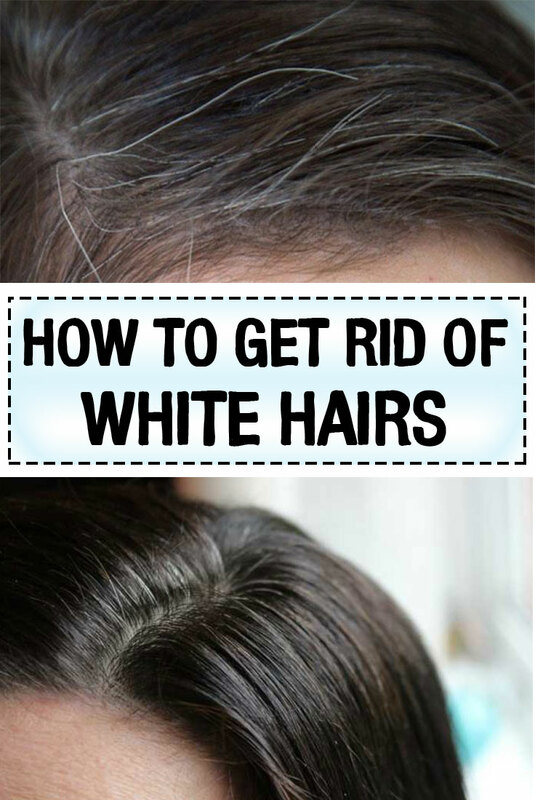 Thus, for various reasons, such as stress, unhealthy diets, inadequate care and others, we can see girls or boys of 20 years old that have white hairs. 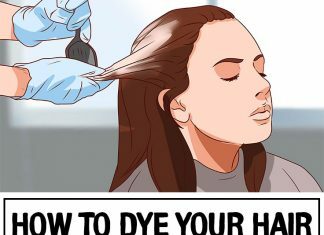 We all know that these situations are quite unpleasant, as losing the natural hair color can be extremely troublesome, causing insecurity and even depression. Here’s what you can do to delay the appearance of white hair, but also to restore your hair’s natural color. Although it may seem strange, copper deficiency in the diet can cause the appearance of white hairs. So it’s good to make sure your diet contains enough copper. Foods that contain this substance are: spinach, peas, turnip leaves, pineapple, blackberries. You can also take multivitamins as a dietary supplement because they are rich in copper. Foods that contain iodine include carrots and spinach. Many of us forget to include iodine in the diet, and this can lead to various diseases, including premature aging. Try to increase the amount of iodine you consume daily and thus you will prevent the appearance of gray hair. People who don’t consume foods rich in vitamin B12 are most vulnerable to acts of premature aging of the hair. Try to include in your diet bananas, eggs, fish and cheese, because they contain high levels of vitamin B12. Good blood circulation is perhaps one of the most powerful weapons against the development of white hair. We eat in vain foods rich in vitamins and minerals, if these substances can not reach to our scalp. To improve your circulation, do exercises regularly and you will quickly increase blood circulation. Also massage your scalp daily for about 5-10 minutes, using your fingers. Mix henna paste with 4-5 tablespoons of castor oil. 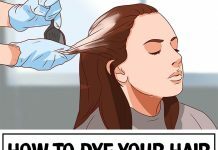 Boil this mixture until the oil turns black, then apply this mixture on the hair and leave it to dry. Finally, rinse thoroughly. The color you get using henna is a reddish one. Castor oil is great for strengthening hair. Mix a tablespoon of crushed ginger with one of mustard seeds and one of curry. Add a little turmeric and a cup of water. Put all ingredients to boil until the solution colors very good, then let it to cool. 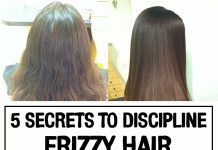 Apply the mixture to your hair and leave it to act 30 minutes, then rinse with lukewarm water. Boil 4-5 tablespoons of black tea leaves in a cup of water. Allow the tea to cool and then apply it on the hair. After 30 minutes, rinse the hair, without using shampoo.